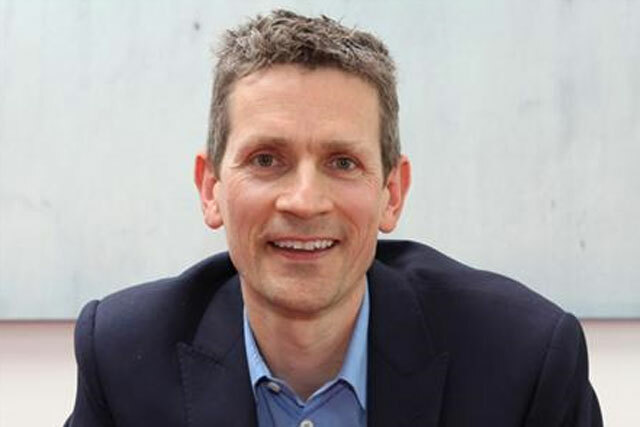 Brands are putting strong emphasis on social media but are forgetting that conversation without substance is "easily dismissed", according to Bruce Daisley, sales director at Twitter. Speaking at the London presentation of UM's Global Wave 6 social media study event today, Daisley said: "They say people have two close friends and if brands think they can be one of them, they have got it wrong. "Yes have a conversation with consumers, but say something with substance – give them a reason to talk back or great content." Daisley was taking part in a panel, hosted by Sir Trevor McDonald, which discussed how brands and agencies can leverage social media. Paul Evans, European head of media at Xbox, said he was "worried about commoditisation around the language of social media that creates homogeneous response from clients". He said: "Social can mean a ton of things and brands must look more broadly than a Facebook or Twitter strategy." Chris Maples, UK managing director of Spotify, said the rules for social media marketing were the same as traditional. "They are about the right brand, in the right way at the right time", he said. "This year I hope there'll be a real maturity in the way people bring social into their strategy." He argued that there is a "latent fear" among clients and agencies, who were late to pick up search. "It obviously revolutionised [the market]", he said and as a result, clients are now scared about getting social "too late". "If you are doing social marketing because you feel you like you should, you are missing the point – it should be interwoven", he said. Paul Bay, founder of marketing consultancy Citizenbay, agreed that social media should not be used as a "fad" or "media tactic", but should be seen as something that can fundamentally change a business. The panel was also quizzed by McDonald about consumer data and privacy issues that have evolved around consumers sharing more personal information on social networks. Anthony Rose, co-founder of Zeebox, said the privacy around what people want to share is getting "redefined", especially by Facebook's ticker tool, and while it will be concerning for some, "sharing will happen" and people will "get over it quickly". On the issue of privacy, Glen Parker, research directer of UM EMEA, who presented UM's Wave 6 research, said people are aware that the social networking services are not free. James Harris, head of social media at UM EMEA, agreed, saying social media is based on data and that the issue has been grabbed by the media and made into a "big thing". Maples said: "Companies have a moral requirement that data is being appropriated in the correct fashion. But it can add value to consumer experience. We have to careful that this value exchange is described to the consumer." Bay argued that brands should be "more truthful" with consumers about the data they take and even share with them a cut of the revenues they make from it.